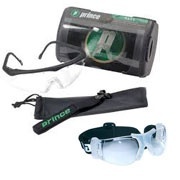 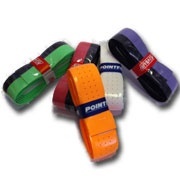 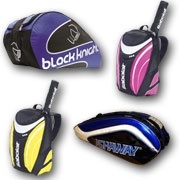 Here you can find all of our squash equipment that we supply. 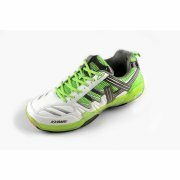 We stock squash rackets, mens & ladies squash shoes, racket bags, squash balls, clothing, grips, vibration dampeners and all your squash needs. 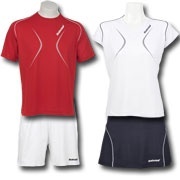 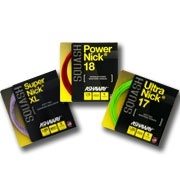 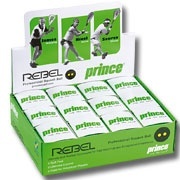 We stock all the major tennis brands such as Black Knight, Dunlop, Head, Wilson, Mantis, Karakal and Pointfore. 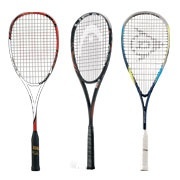 We have the best range of squash racquets and indoor court footwear on the south coast at our retail shop in Poole, Dorset.